Why does HR not already have a seat at the C-suite table? Who knows the company – and its people – better than anyone else in the organization? HR. They understand that training a Baby Boomer is different than training a Millennial. All strategic decisions are based in some part on the “human capital” that makes up the company. How can you plan for the future – be it one year or ten years down the road – how could you possibly plan for a company’s future success without knowing the future of the workforce? The C-suite refers to the top executives of a company, referring specifically to the senior team members with titles that tend to start with the letter C, for Chief. It is sometimes called the C-level executives, and generally includes the CEO (Chief Executive Officer), COO (Chief Operating Officer), CMO (Chief Marketing Officer), CFO (Chief Financial Officer), and CIO (Chief Information Officer). While these titles more or less make up a typical company’s C-suite, they are missing an important individual who is capable of pulling the team together in ways that others couldn’t and leading the company to a more likely success within the marketplace. A CHRO (or Chief Human Resources Officer) would be in charge of nurturing current talent as well as managing the company culture and implementing company-wide programs. They could also be responsible for predicting the future needs of the company in regards to specific required skill sets of future candidates. Other titles for CHRO include CPO (Chief People Officer) and CTO (Chief Talent Officer). Granted, to provide value at this level in the organization, HR has to think beyond the transactional, and contribute at the strategic, forward thinking level. How Could HR Improve the C-suite? Bottom-Line Results. Most companies trivialize the role of HR, considering it a transactional function rather than a role for a thought leader. However, data shows that having a CHRO really pays off, in a concrete way. 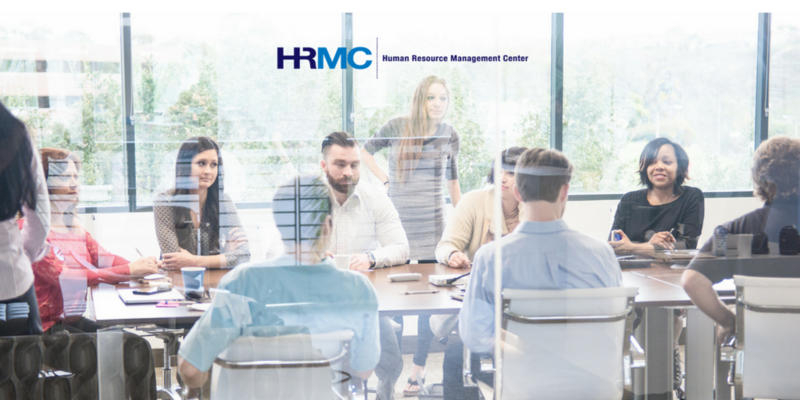 A study from 2011 shows that when HR is included in strategic planning, the organization has 40 percent lower turnover rates, 38 percent higher engagement levels, and over double the revenue per employee as compared to companies that don’t involve HR in the C-suite decisions. Succession Planning. Companies should strive to create a culture of growth. One way to do this is by offering open positions to internal candidates before opening the doors to new hires. Succession planning is a huge part of internal sourcing, and CHROs can develop succession plans for current employees, monitoring progress, and identifying top talent within the organization that is available not only to move up, but move across departments. Performance and Compensation: Performance and compensation go hand-in-hand, although there are other points to consider when determining increases in pay and even advancement opportunities. A CHRO has a deep understanding of the culture and requirements of the company as well as an extensive knowledge of many of the individuals that makes up the organization. This information can be used to develop a balanced performance assessment. Offering the opportunity for employee feedback on management, co-workers, and the performance assessment itself helps employees feel heard and can improve job satisfaction, lowering turnover. Employee Engagement. According to a study by UNC Kenanflager Business School, companies with highly engaged employees experienced 2.3 times greater revenue growth over a three-year period than companies with average engagement. Employee engagement is probably the most important talent strategy, with almost all other HR initiatives tracing back to engagement levels. When HR is given a seat at the table, companies will soon realize how effective the C-suite truly can be. CHROs can help each member individually support the CEO’s mission. In doing so, they cultivate a team that is a cohesive unit, working together for the overall success of the company.